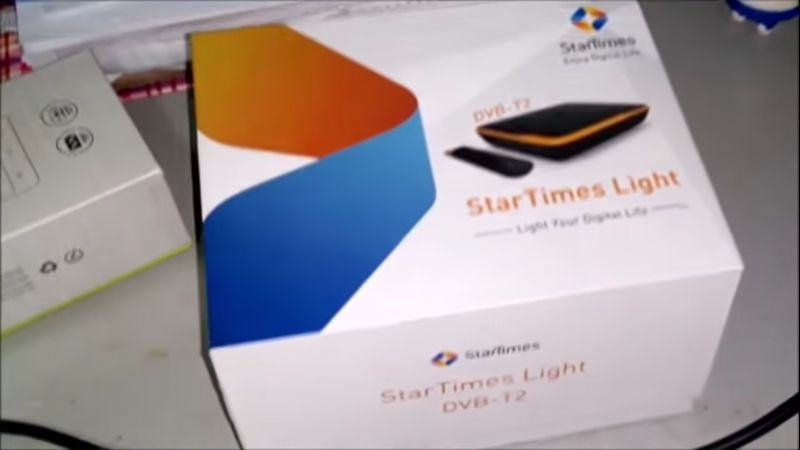 Startimes is a home pay TV service, design for families and organisations to get any updates live. We have different subscription methods in which you can use in performing your monthly subscription for startimes but today am going to teach you how to use quickteller to subscribe just follow the steps below carefully. Steps on how to subscribe for startimes using the quickteller. Then after the registration a message will be sent to your email use the link given to you to activate your account. On the quickteller page select startimes below cable TV BILLS, now fill in your details and wait for confirmation. Finally a receipt will be given to you and it will be sent to your email just wait for 2-7 minutes for payment activation. With the power of technology, everything is almost possible. Thank for sharing this info with us. log on to www.VTpass.com today to pay your billers without leaving your comfort zone.